iPhone 5S and 5C are here !! After the media and public frenzy, the new iphones are finally out. Fingerprint: At 112 grams of weight and 7.6mm width, it is rather surprising what you can fit in. The newest addition though is the fingerprint reader. Your fingerprint is your new password. Made from laser-cut sapphire crystal, the surface of the button directs the image of your finger to a capacitive touch sensor, which reads beneath the outer layers of your skin to get a detailed print. Surrounding the button is a stainless steel ring that detects your finger, wakes the sensor, and improves the signal-to-noise ratio. Software then reads the ridges of your print and finds the match to unlock your phone. A7 chip: The next key upgrade is the processor. 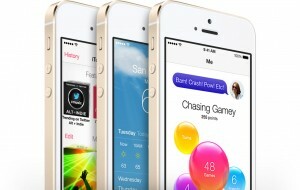 The new iphone 5S will have the A7 processor. A7 is designed around a 64-bit architecture. Its twice as fast as the previous chip in both CPU and graphics performance. Inspite of the added performance, the battery life is not going to be affected much. Instead, its going be more efficient. Its because of the new M7 coprocessor. It offloads work from the A7 chip by collecting motion data from the accelerometer, gyroscope, and compass. Apps can then use this data without constantly engaging the A7 chip. Because M7 is engineered for this specific task, it uses significantly less power than A7 would require. 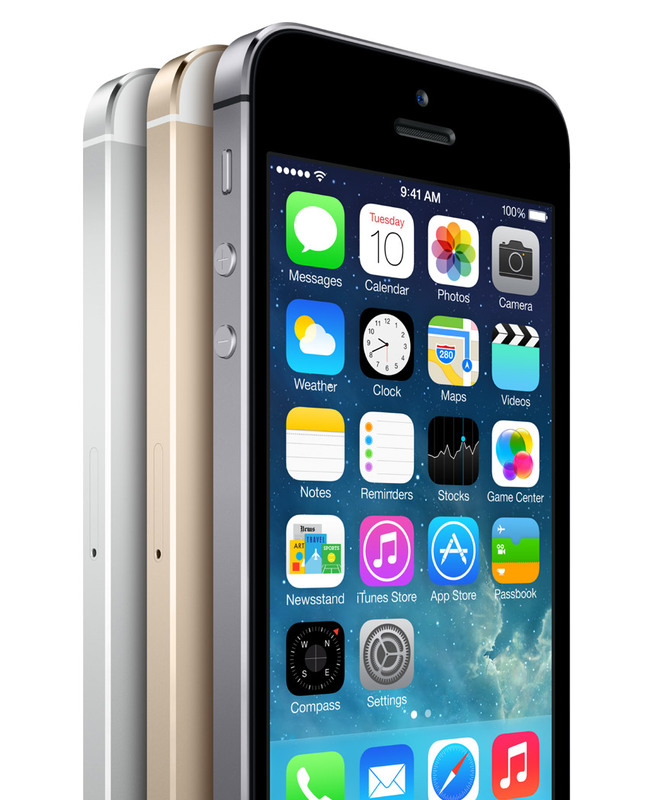 Ultrafast LTE: The iPhone 5S supports 13 LTE bands. Built in apps: Several built in apps including phone, mail, messages etc have been upgraded. 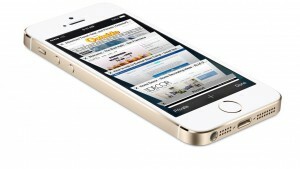 Minus the hardware, your older iphone will pretty much look like the new iphone because of the software upgrade. This should work in favor of those who choose to delay their upgrade. Freebies: You now get a few fantastic apps for free. These include iPhoto, iMovie along with Pages, Numbers and Keynote (which are the MS Office of the Mac world). My Opinion: All said and done, if you want a phone that will work and behave the way you expect it to, iPhone is the only such phone in the market. Think about any other smart phone that you ever had or your friends had and think of how many complaints you heard from them. Very rarely you will find such complaints from iPhone users talking about the device falling short or the iOS ditching them. Steve Jobs was truly right when he said that the hardware and software have to go hand in hand in order to create a magnificent product.